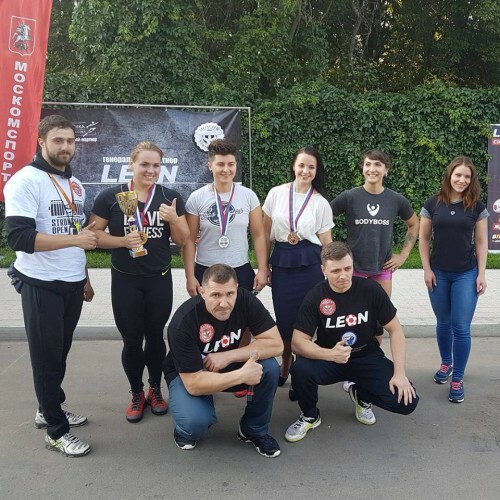 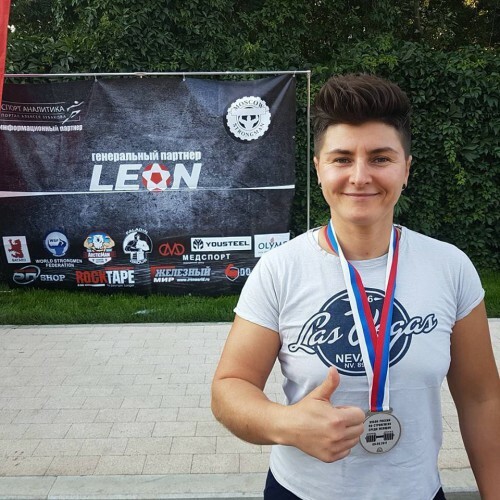 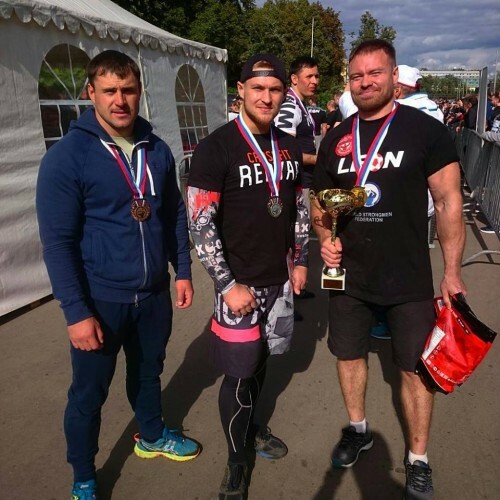 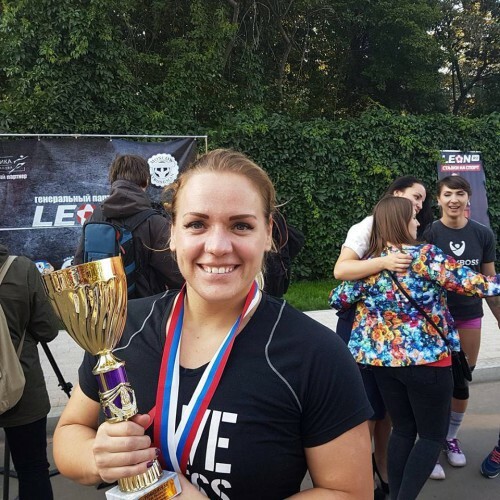 WSF Russia Strongman Cup 2017, Moscow, 9 of September. 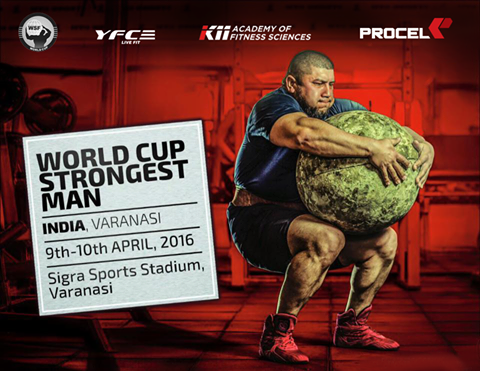 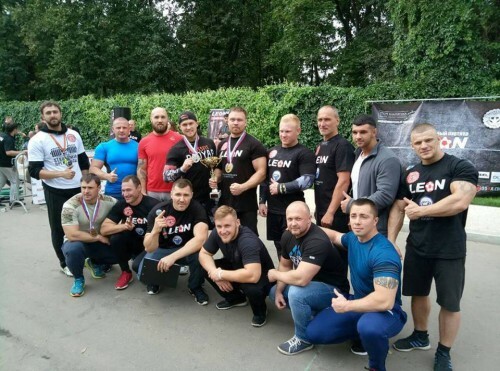 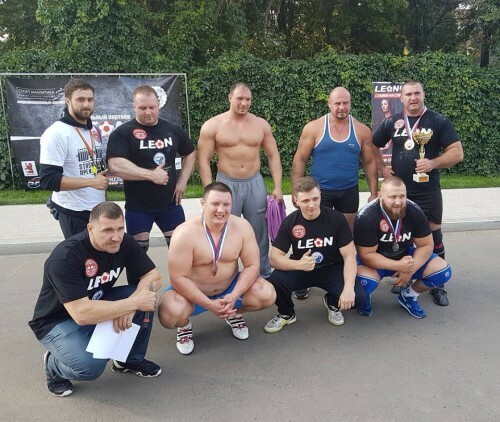 Organized by Moscow Strongman – official WSF partner. 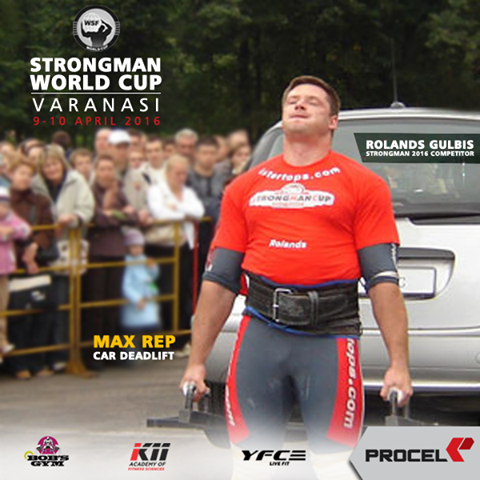 Head of MS – Max Dvorecky.